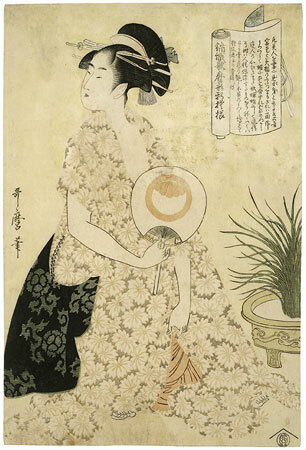 There are two states of this print which is often considered to be the most beautiful of the three designs. The first state has the cartouche, as here. In the second state this is removed. There is an impression of the first state in the British Museum, and another, considerably later than this in Chicago. An impression of the second state is in Brussels.